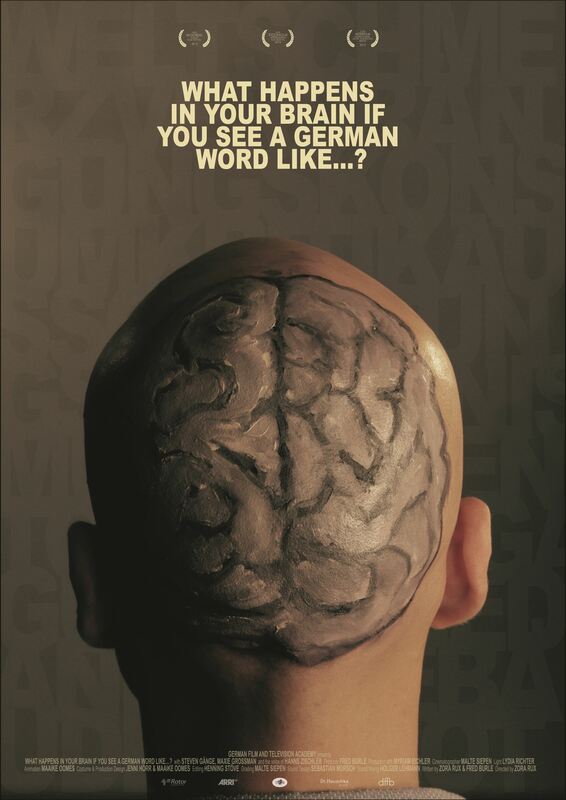 A bald man reads an extremely long German word. It is endless and he goes deeper and deeper into its world trying to fully grasp it. Different tricks, models, and animation are used to visualize the mental images he is processing.